Brochures have always been one of the best marketing tools ever since the concept of marketing evolved. They hold the potential to communicate your business, products and services effectively to the target audience and convince them to prefer you over your competitors. 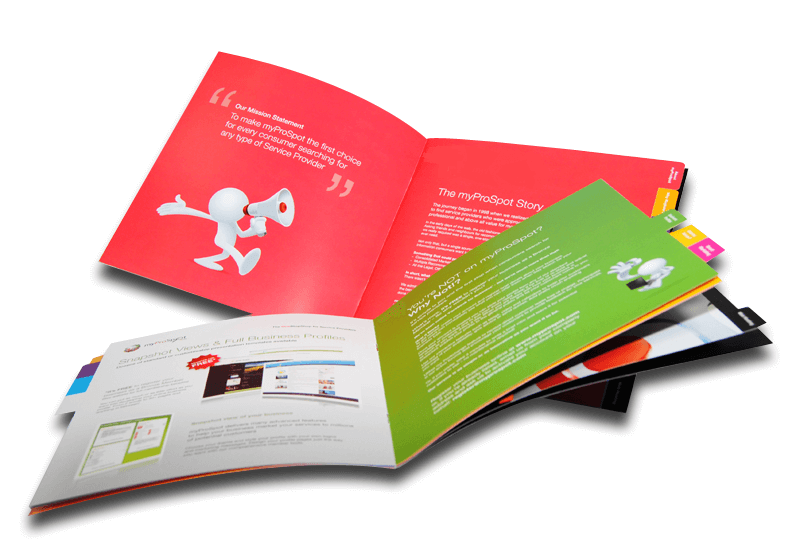 A brochure constitutes graphics and wordings arranged in harmony. Obviously the content written and the design elements have equal significance. They should complement each other and for that you need an expert team of intellectual copywriters and creative artists having expertise in all vital software such as Adobe Photoshop, Illustrator and Corel Draw. When it come to the shapes and materials you use, try something creative with 3D shapes, cut-outs etc. like most of the professional companies in India do. Your design should also consider the paper type that you are planning to use. It can be textured or embossed, with smooth or rough edges, matte paper or glossy and so on. An Indian company offering quality brochure design services make sure that all the factors are taken care of before the designing works actually starts. A crowded material will never allure the prospects; keeping it simple and clean is always recommended. Overdoing with graphics or text never helps and this is something creative people must understand. Designing something is not an opportunity to showcase your creative ability. It is actually about producing something that accurately caters to the specific requirements and expectations of the target audience. Blending design and typography is a nice idea for any work. But simply using it may not bring to you the desired and expected results. There are certain elements on which you can use typography and identifying them is important. The company name, mission statement, caption and call to action etc. would be ideal. A mix of text and image can be visually appealing. A heavy brochure with too many pages may turn off the readers. So, most of the companies in India that offer professional brochure design services keeps the brochure short and make sure to convey maximum information with minimum pages. In case if you encounter any dilemma while brochure creation or you want some suggestion on how to create something awesome, contact us. We would be happy to help. Well! Reading our blog would be a worthy investment of time, especially if you are into designing or in any way associated with the same.